Join this webinar to learn how Server-side tests can take your conversion rate optimization to the next level. Leave with an understanding of how to run a Server-side test and how to set up a full experimentation strategy that meets your business goals. In this webinar you’ll learn how to apply and expand the basic rules of Client-side testing to a Server-side environment, where you have a much wider range of testing possibilities available to you. Don't be afraid to get creative! 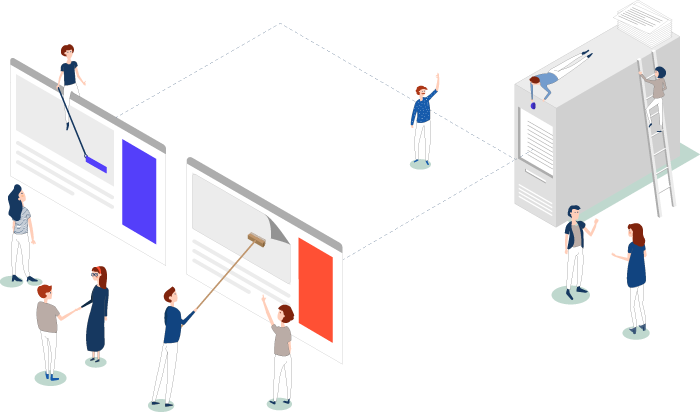 See how Server-side testing puts the pieces of your digital CRO strategy together, giving you greater clarity on performance, within and across devices. Gain flexibility within your teams, start testing endless hypotheses and drive big results. Please come with questions! There will be a live Q&A section by Server-side test team members.